pe100-potable-water-pipe - CASCADE PLC - The new home of Cascade Clamps UK Ltd, Suppliers and Manufacturers of pipe fittings to the water & gas industry. 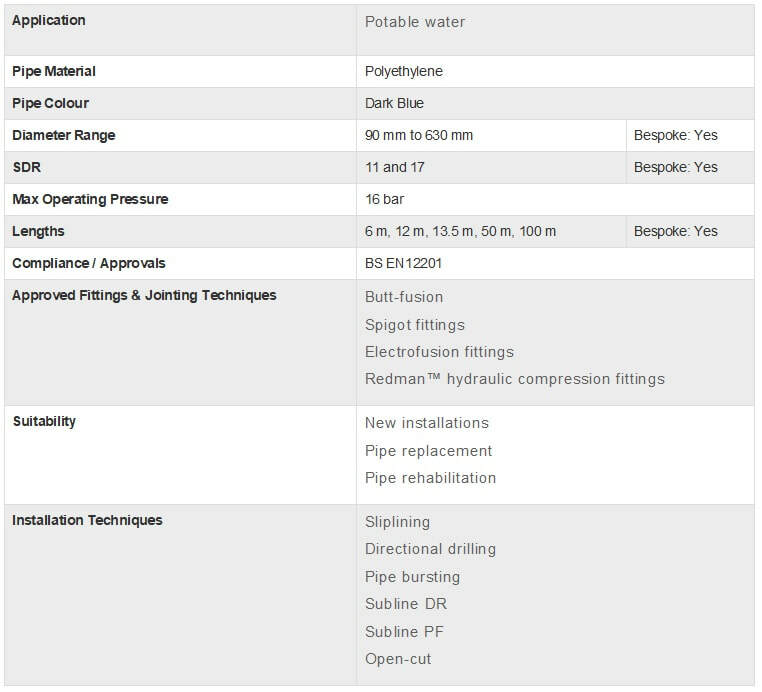 The PE100 mains pipes for the transportation of potable water have been designed for maximum jointing integrity and are the ideal solution for new installations, pipeline replacement and rehabilitation. Lightweight and flexible the PE100 water pipes offer installers a fully welded system which is low maintenance and corrosion free, for a longer service life. 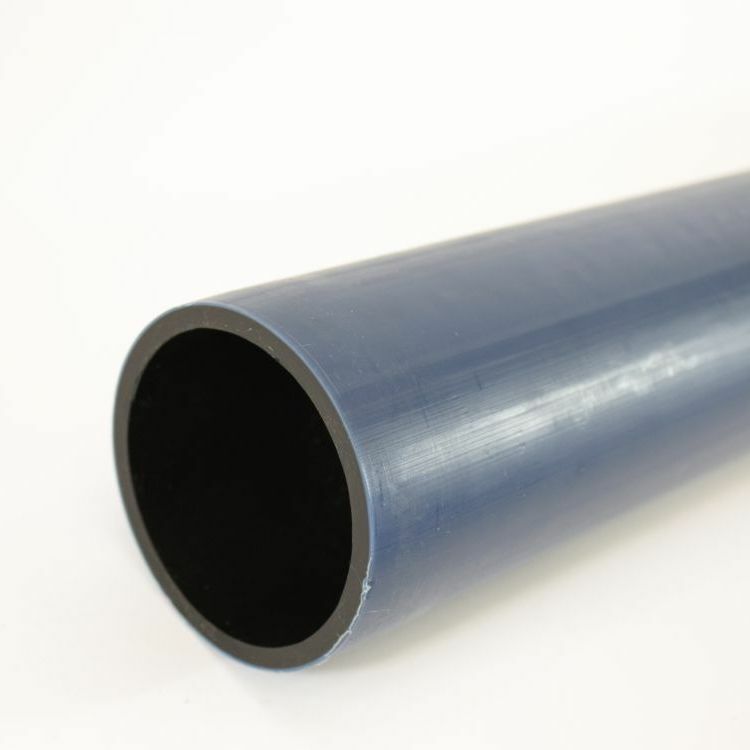 Quick and easy to install, the polyethylene pipes can be supplied in longer lengths, reducing the number of joints required in the system and are a cost effective alternative to concrete or metallic pipelines.